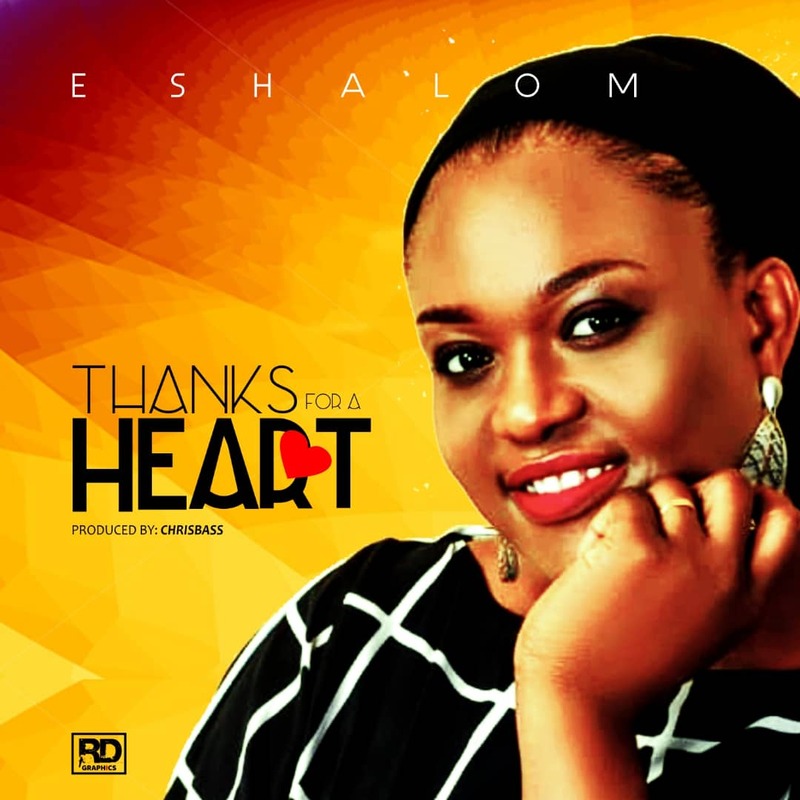 Eshalom returns with brand new single to climax a beautiful year with “Thanks for a Heart’’ Prod. By Chris bass, a soft mid-tempo thanksgiving song that will aid your appreciation to God for everything he has done. 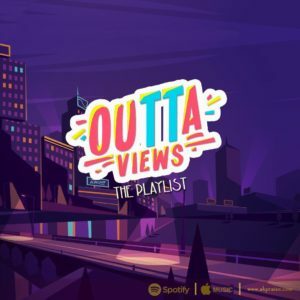 The song “Thanks for a Heart’’ is a song that was birthed from a place of deep thanksgiving for the innumerable blessings of God in her life’s journey. The song is Holy Spirit inspired and promises to be a lifetime blessing as you listen.